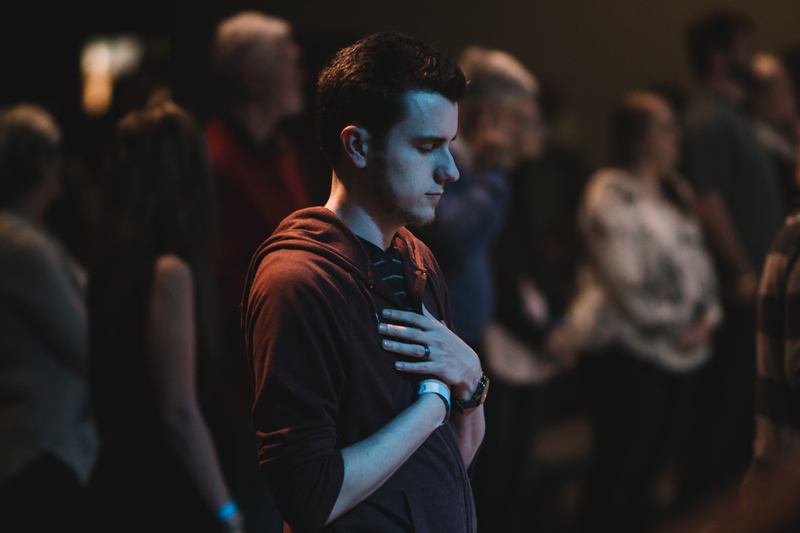 The week that Billy Graham died, hundreds of worshipers gathered in the heart of Billy’s home state of North Carolina for Phenomenon 2018, a worship & prayer conference hosted by Matthew Lilley & Burn 24-7 Raleigh. 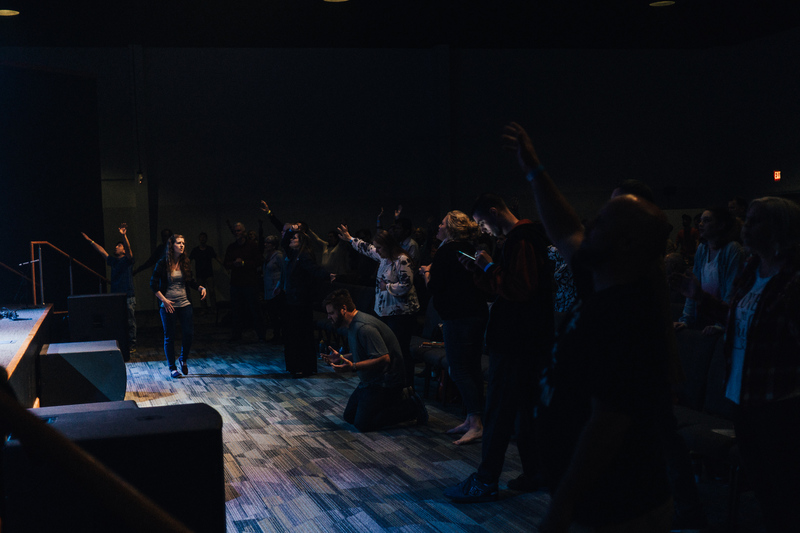 Many of our Burn 24-7 tribe including Sean Feucht, David Fritch, Tannon & Cristina Herman, Zac Hagerty and all of our mid-atlantic US regional directors converged in North Carolina for an amazing weekend of worship, equipping and family. We are beginning to receive testimonies and stories of how God touched people at Phenomenon 2018. Here are a few quotes. We also invited friends and leaders from other worship, prayer & missions movements such as David Bradshaw of Awaken the Dawn, Jason Hershey of David’s Tent DC, Lisa Koons of 24-7 Prayer USA and Niko Peele of Ignite Movement. 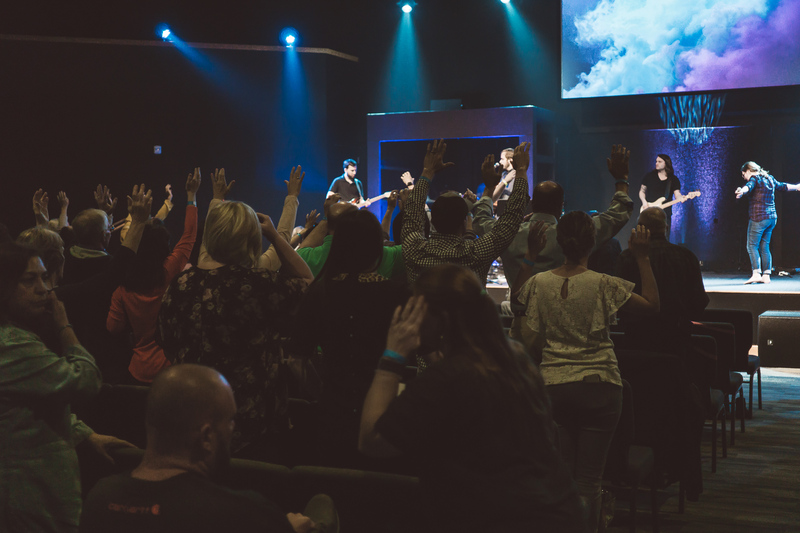 All of the speakers and panelists brought spirit-filled revelation, strategic insights and prophetic vision for the global worship & prayer movement. 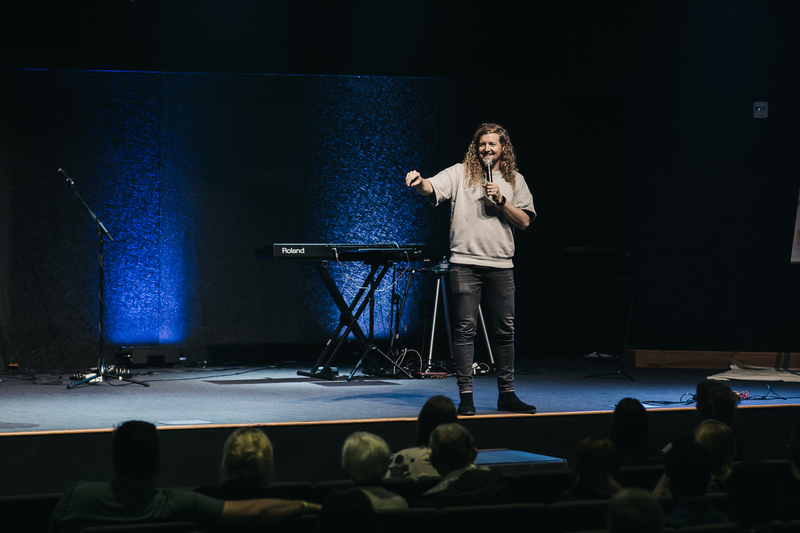 David Bradshaw closed the weekend out with a message on John 17 unity, and we actually experienced that sweet unity at Phenomenon among our Burn 24-7 tribe and with our extended family in the broader body of Christ. Amber Brooks, Tannon Herman, Rob Cole and Trevor Burris led wild times of worship where we encountered God’s presence together. Pursuing Jesus was our highest priority. 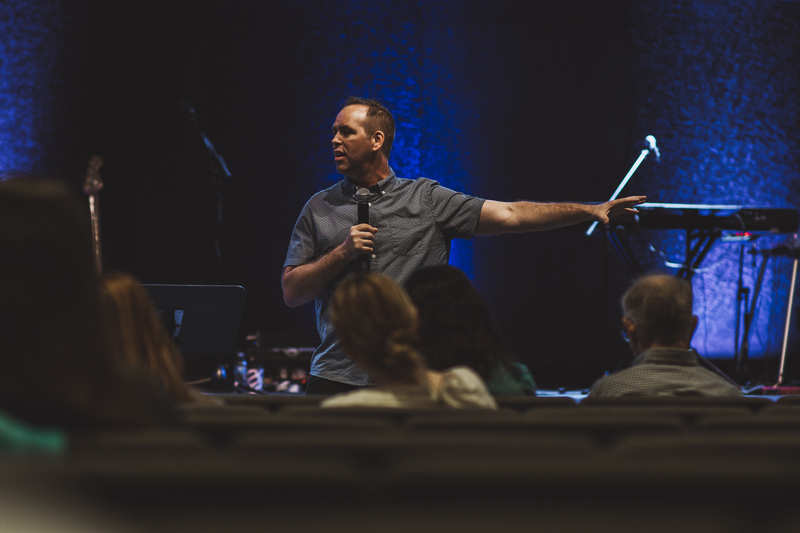 On Saturday afternoon, we also hosted a City Transformation Forum, where we heard firsthand accounts of how God is using presence-centered ministries to not only host worship & prayer but to see tangible transformation of neighborhoods and cities. It was powerful! There was a strong sense of divine timing and prophetic significance on the whole gathering, especially considering the death of Billy Graham right before the event. Hearts were stirred with fresh faith for revival in America, and we prayed for a new wave of evangelism to sweep our nation as the mantle of Billy Graham passes to an entire generation!